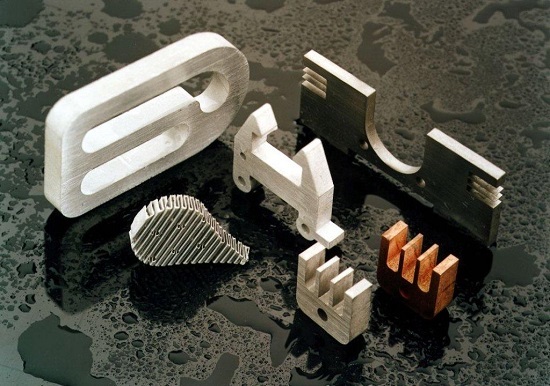 SIA "Prometal Group" provides the services in CNC laser metal cutting. 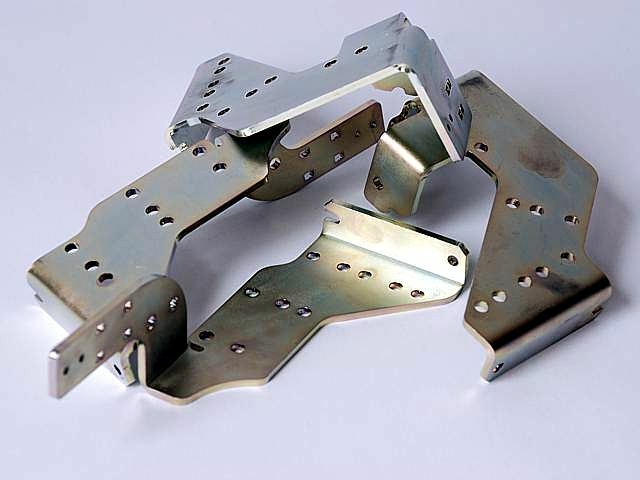 The laser cutting technique makes it possible to cut out parts with any shape of sheet metal with pinpoint accuracy. "Prometal Group" has two TRUMPF laser cutting machines to cut sheets with the dimensions of 3000x1500 mm and 4000x2000 mm. We offer laser tube cutting with the TRUMPF TUBEMATIC machine. 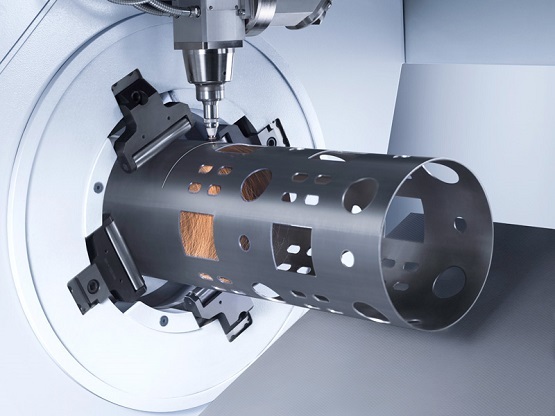 The laser tube cutting technique makes it possible to cut tubes at any angle, prepare tubes for welding, and cut openings with various geometry. 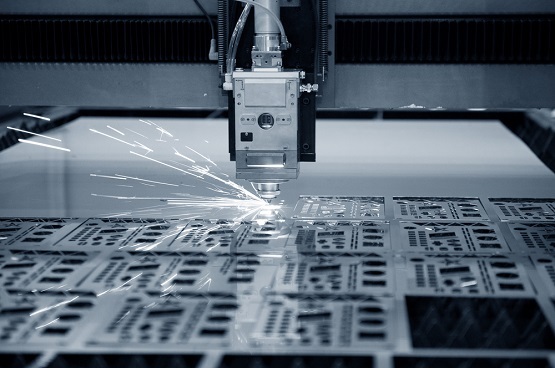 Waterjet cutting makes it possible to cut practically any material up to 150 mm thick. The most widespread materials are various plastics, rubbers, titanium, copper, brass, granite, and glass. The material does not get hot in practical terms during this process, which is important if the processed material is heat-sensitive. We offer metal bending. It is possible to bend parts up to 3800 mm long. CNC milling, CNC turning, drilling, threading & tapping. SIA "Prometal Group" holds a firm place in the Latvian metalworking market. Our company has been engaged in metalworking for more than 10 years, and welding is one of the main lines of our professional activity.